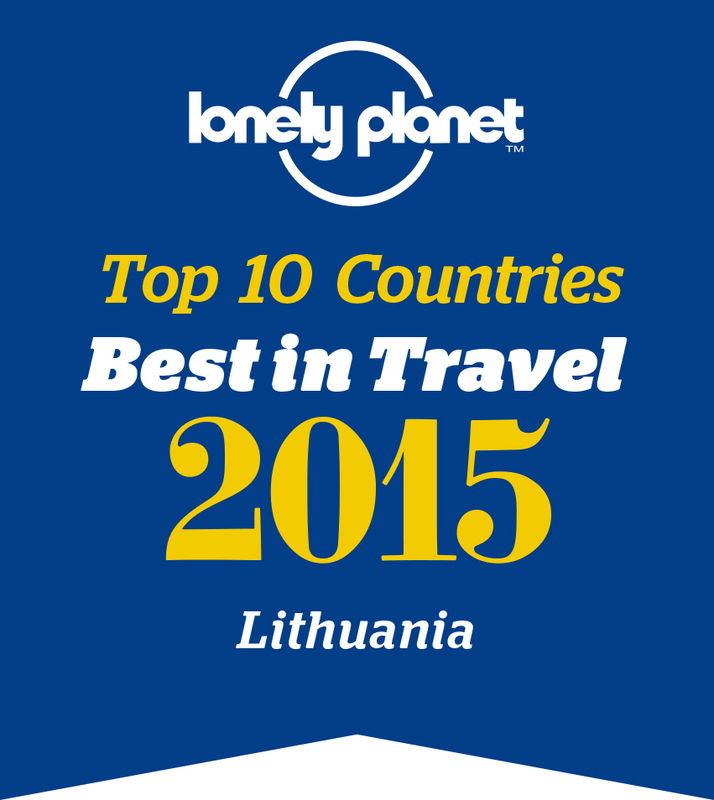 Magical Baltics is a tour of three Baltic countries - Lithuania, Latvia and Estonia. 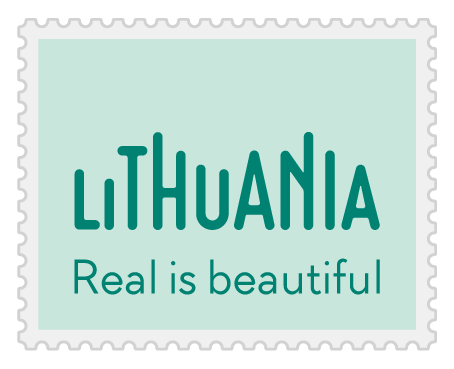 It features not only the visit to three Baltic capitals, but also the exploration of countries' inner beauty, such as beaches and castles. Besides that, you will have a chance to observe life styles of local people and learn about their history. And many more magical things that You have never thought of before awaits you! Arrival in Vilnius. Private transfer to a hotel. Welcome dinner at a hotel. Overnight in Artis hotel 4* or similar. Day starts with a city tour of Vilnius - a capital of Lithuania for more than 600 years. You will visit St. Peter and Paul’s church, the CATHEDRAL square, Gediminas Castle, The Church of St. Anne, the Gates of Dawn with a holy image of the Virgin Mary, Russian Orthodox Church of the Holy Spirit, the Town Hall Square and Vilnius University with St. John’s Church. After having a lunch, take a trip to Trakai - a former capital of the Grand Duchy of Lithuania. Trakai is famous for its insular castle that was built on a small island in a middle of lake Galve in the 15th century. A castle served as a defensive structure and residence of Lithuanian Grand Dukes for several ages. Departure to Klaipėda. Day is set for a sightseeing tour of Klaipeda - Lithuania‘s third biggest city known as a historic seaport and resort. Start with a visit to the Old Town of Klaipeda. Here you will find such tourist attractions as the Theatre square, the statue of a girl Ann from Tharau, numerous old streets and buildings, Linden street with the Old Post Office and Mažvydas Sculpture Park. After the lunch continue by visiting the Kretinga museum and the palace of Tiškevičius, where exhibitions of palace culture, folk art, cross-making craft, archaeology and history are held. The museum is famous for its Winter garden, where visitors are fascinated by the uniqueness of plants collected from various exotic countries. Alleys of chesnut and lime trees found in the park remind us of the great history of the family. Spend full day at the Curonian spit. Climb the Hill of Withes. Numerous wooden sculptures found on the hill are decorated with various motives delivered from Lithuanian legends and folk tales of Juodkrante. Afterwards, stop at a bird sanctuary. Drive to Nida (30 km) - a small old fishermen village. In Nida you will find majestic seashore sand dunes, Thomas Mann‘s summerhouse and old ethnographic cemetery. Enjoy vetrunge (weathervane) painting workshop after lunch. Get to know the story of vetrunge – a unique example of ancient Lithuania‘s fishermen carving and Baltic folk art, which has no analogues in the world! Paint your own vetrunge or take it with you as a souvenir to decorate your home. Overnight in Amberton Klaipeda hotel 4* or similar. Departure to Riga with en route stop at the Hill of Crosses. It is a unique pilgrimage place, where people from all of the word keep placing crosses for a couple of centuries. More than 200 000 of crosses can be counted and you can leave your own too. It is the place, where Pope John Paul II had blessed all people of Lithuania and Christian Europe. Afterwards, make a stop at Rundale Palace– one of the most outstanding monuments of Baroque and Rococo art in Baltics. Afternoon arrival in Riga, the capital of Latvia. Overnight in Europa Royale Riga hotel 4* or similar. Participate in the morning tour of the Old Town of Riga on foot. Enjoy the beauty of the ancient Hanseatic city while strolling through the cobble-stone, picturesque streets of the Old Town. In Old Riga you will see: the Dome Cathedral, the Church of St. Peter, The House of Blackheads, the Cat House, Old City Walls, Riga Castle and much more. Morning departure to Sigulda. Enjoy a tour of three miraculous castles. See old castles of Sigulda and Krimulda together with the Turaida Museum Reserve. Drive through deep forest to Gutmana Cave and enjoy a spectacular landscape. After visiting these castles and a cave, you will stop for lunch at a local restaurant to try some traditional Latvian dishes. The route then takes you to a Soviet bunker hidden underneath a health spa resort - the Ligatne rehabilitation centre. It is formerly a secret government bunker built in 1980s, from where the Soviet administrative affairs were supposed to be kept running in case of nuclear war. The bunker is a well-equipped facility spanning 2000 square meters. Its secret marking was removed only in 2003, but all of the original furnishings have been retained. Overnight in Sigulda 3* hotel or similar. Departure to Tallinn by coach and a stop in Pärnu. Pärnu is a historical seaside city with small harbour and a beautiful resort located in the South-Western part of Estonia. White sandy beaches, shallow waters, rich cultural scene and numerous cafés, restaurants and nightclubs – there are plenty of things to see and to do. Overnight in Baltic Hotel Imperial 4* or similar. The first half of the day is set for a city tour of Tallinn. City tour of Tallinn features a visit to the Old Town with its major tourist attractions including Town Hall Square, the Toompea Castle, 14th- 15th century Gothic Town Hall, St. Nicholas church that is housing a museum of medieval art, an old chemist’s shop, Kadrioru Palace and Park and numerous authentic Hanseatic merchants’ houses. Afterwards, visit the Estonian ethnographic open air museum. After lunch, you will have free time to explore Tallinn on your own. Overnight in Baltic Hotel Imperial 4*or similar. Breakfast at a hotel. Departure to the Tallinn airport. End of the tour. This tour will introduce you with one of the most remarkable places in Riga - Riga’s Central Market. You will see historic and mighty hangars where aircrafts- zeppelins once where kept. After buying some goods, visit Latvian Open-Air Ethnographic Museum in Riga and prepare your own meal after the excursion there. Price: 1690 EUR/person in case of double occupancy room (if 2 people register).